The San Jose Blog: Lou's Beach Shack Coming to San Pedro Square Market! Lou's Beach Shack Coming to San Pedro Square Market! A direct descendant of the famous Lou's Village Restaurant, Lou's Beach Shack will offer fresh seafood in a scaled down venue. The new eatery will be in the "Garage" area of the San Pedro Square Market next to B2 Coffee and will be open from 11am-10pm, 7 days a week. The menu looks impressive and will give the Market several food options not provided by any of the other vendors today. You'll find everything from Clam Chowder, Calamari, Oysters, Lobster Sliders, Artichoke Hearts, and Cioppino. Check out the full tentative menu below. For more information, head over to the Lou's Beach Shack website. Today's Oysters on the Half 2.00 ea..
Aah.. that was the offer they got to move out of Willow Glen. The Willow Glen thing had nothing to do with the Square location. This is being done by one of the former owners and is what SHOULD have been done in Willow Glen. 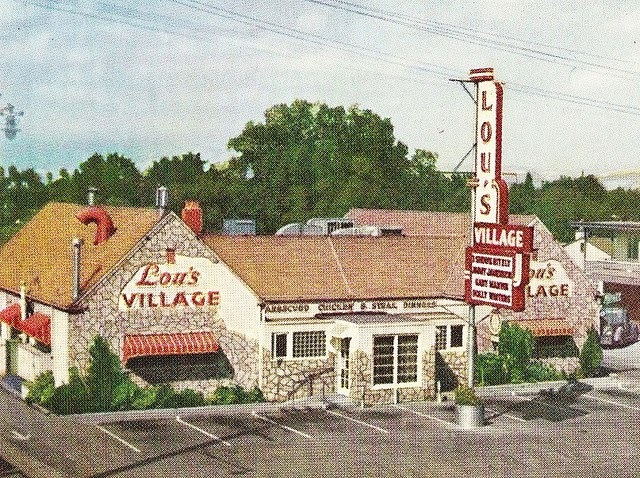 Lou's II was doomed by limited partners and their inability to support a restaurant and understand the nuances.